What Is John Dalton’s Atomic Model? Atomic theory – that is, the belief that all matter is composed of tiny, indivisible elements – has very deep roots. Initially, the theory appeared in thousands of years ago in Greek and Indian texts as a philosophical idea. However, it was not embraced scientifically until the 19th century, when an evidence-based approach began to reveal what the atomic model looked like. 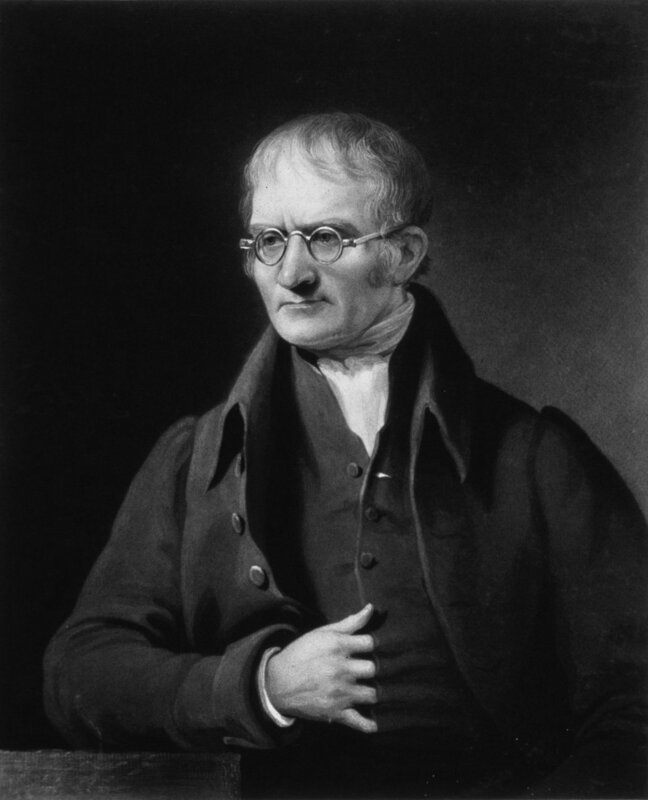 It was at this time that John Dalton, an English chemist, meteorologist and physicist, began a series of experiments which would culminate in him proposing the theory of atomic compositions – which thereafter would be known as Dalton’s Atomic Theory – that would become one of the cornerstones of modern physics and chemistry.